Artist He Sen is going against the grain to perfect his art with his new solo exhibition “Journey to the East,” currently underway at Longmen Art Project. Artist He Sen is going against the grain to perfect his art with his new solo exhibition “Journey to the East,” currently running at Longmen Art Project. The 48-year-old painter conjures up his impressions of traditional landscape on canvas and divides them into three parallel scrolls featuring different colors under different time and space. He rose to early fame in 1999 with a series of paintings of young women smoking cigarettes or playing with toys. 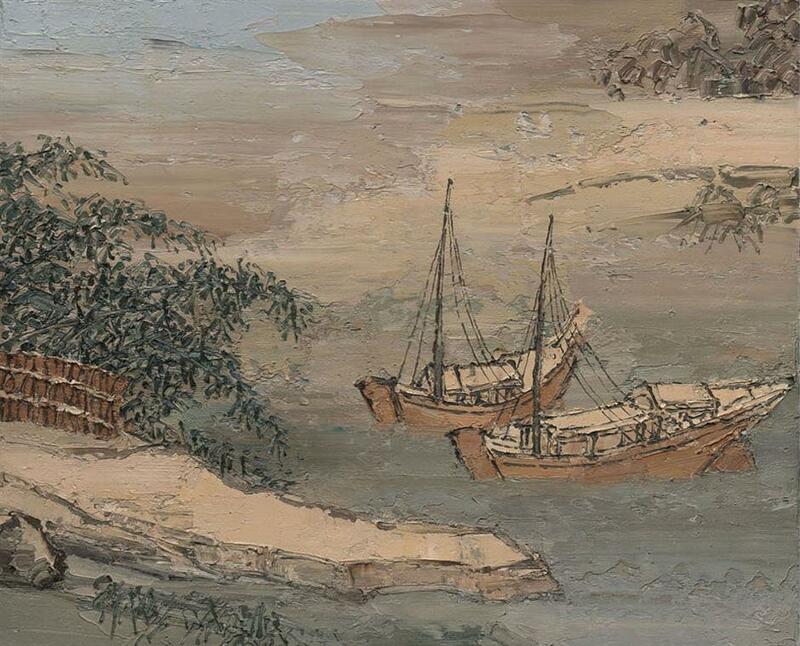 But the Yunnan-native painter later surprised the art scene by shifting his focus to traditional ink-wash painting. 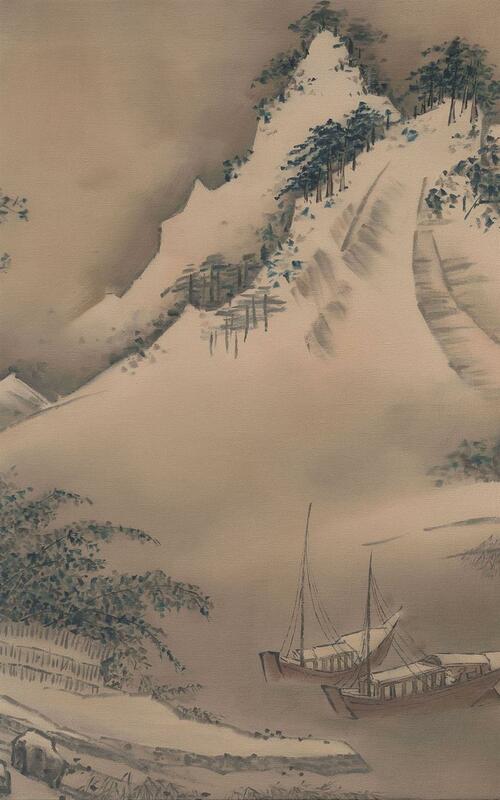 His interest in ink-wash painting evolved in 2002, when he visited a classical Suzhou garden at the Metropolitan Museum of Art in New York. The highlight of He’s exhibition is his recent renderings featuring one big work plus a small piece. The small piece is actually a part of the big tableau, yet painted with a different technique and style. He uses thick layers of oil with a spatula in the small piece to make the work appear three-dimensional. “His study on Western classical works and Chinese classical works has reinvigorated his works,” commented Eleonora Battiston, a renowned Italian art curator and critic. Address: Suite 102, Tian’an Center Building, 338 Nanjing Rd W.